How can Singaporeans reverse type 2 diabetes? 13.65% of Singaporeans now have type 2 diabetes according to the latest report from the International Diabetes Foundation1 released in 2017. That’s now higher than the United States - the home of McDonalds, donuts, super-sized drinks and The Biggest Loser game show. This is a serious problem as type 2 diabetes not only leads to heart attacks, strokes, blindness and kidney failure but also, decreases your quality of life all round. In fact the situation in Singapore has become so severe that, Prime Minister Lee Hsien Loong spoke at length about diabetes as one of three key long-term issues for Singapore during his rally speech in 20172. So, what is diabetes, what is causing the increase in Singaporeans and what can we do about it? How do we get type 2 diabetes? 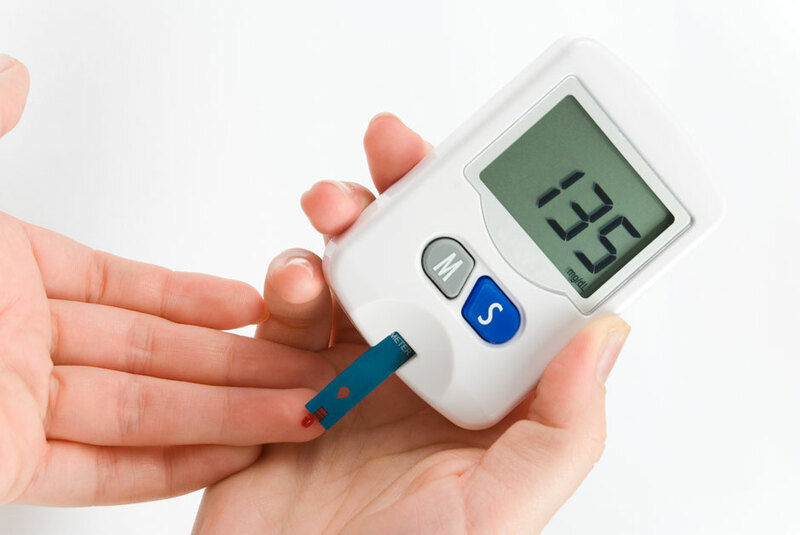 Type 2 diabetes is diagnosed by the medical profession when either your fasting blood glucose levels are above 126mg/dl or when a glucose tolerance test results in plasma glucose greater than 200 mg/dl 2 hours after the test. However it is dangerous to consider diabetes just a binary, you-either-have-it-ot-you-don’t situation. It's not like it's an infectious disease. If your fasting blood glucose is 125mg/dl you do not, technically, have diabetes but you are still as metabolically messed up as if you did. So, how did it get this way? Humans have evolved over 700,000 years eating an omnivorous diet of meat, fish, vegetables, tubers and fruits. It is only in the last 100 years that we have increasingly started consuming unnatural and heavily processed foods such as refined white sugar, refined white flour, vegetable seed oils, pasteurised and homogenised dairy and refined table salt. Genetically, however, we have not evolved to efficiently process these foods and they end up contributing to chronic lifestyle diseases, making us sick and fat. We’ve only been eating these modern foods for 0.01% of our entire existence and that is not enough time to genetically adapt to them. You want proof? Well, we’ve been consuming alcohol for 12,000 years, far longer than we’ve been consuming refined sugar and grains, and we still get drunk when we drink too much. In fact, despite two billion people around the world consuming beer, wine and spirits on a regular basis, not a single person has genetically developed the ability to “not get drunk” and avoid a hangover! So, if we can’t adapt to alcohol (which is a natural biproduct of fermentation such as rotting fruit) in 12,000 years then how on earth are we expected to adapt to products such as refined and enriched white wheat flour and white sugar, which are essentially made in a factory, in only 100 years! The answer is we’re not and we haven’t. What happens when we eat foods that we are not genetically equipped to deal with? OK this’ll be the quickest description of how diabetes occurs ever in order to keep my team happy who say my blog posts are too detailed! Step 1: You consume highly refined simple carbohydrates foods such as those made from refined wheat flours (cakes, pizzas, pasta, bread, cookies), sugary drinks or sweets. These are all known as simple carbohydrates. Step 2: These simple carbohydrates are very easily digested in the small intestine and immediately flood our blood with sugar. Step 3: Having more sugar in the bloodstream than are genetically able to tolerate results in hyperglycemia and leads to nerve damage, gastrointestinal problems and damage to the eyes, blood vessels and kidneys. Seriously bad stuff! Step 4: So in order to prevent this our pancreas produces insulin. Insulin is the hormone that instructs the body's cells to take up excess sugar, particularly in our liver, brain and muscles.Step 5: However our pancreas can only produce so much insulin. We're only equipped to deal with naturally occurring carbohydrate foods that come packaged with fibre like potatoes, sweet potatoes and fruit. After a while it gets knackered and stops working. Just like you might stop working after a 15km run when you collapse in a heap on the sofa in front of the TV! Now we have an exhausted pancreas and too much sugar in the blood. Step 6: This leads to full blown type 2 diabetes and every time we consume sugary foods we enter a dangerous situation where our pancreas cannot produce enough insulin, our insulin stores (in our liver, brain and muscles) are full, and we start to accumulate cellular damage from this hyperglycaemic state throughout our entire body. Why is type 2 diabetes on the increase in Singapore? 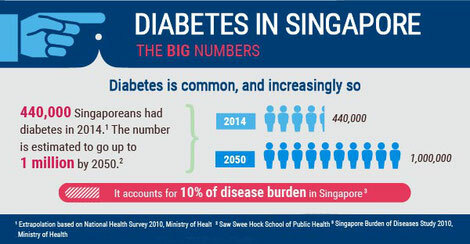 Unfortunately, Diabetes is a growing problem in Singapore today. In 2008 Singapore imported 296,000 tonnes of wheat flour. Last year, in 2017, we imported 400,000 tonnes. That’s a 35% increase over 9 years. However over the same period the population only grew by 16%. So wheat consumption growth doubled population growth. You can see that evidently in the recent growth of commercial fast food chains such as Bread Talks, Starbucks and Pizza outlets that rely on products who’s main ingredients are basically wheat flour and sugar. Combine that with a decrease in home cooking and an increase in consumption of cheap packaged foods such as breakfast cereals, instant noodles, crisps and processed snacks and you have a recipe for disaster. It pains me to see young children stuffing white bread and wafers into their mouths whilst waiting at the bus for school because either the parents aren’t aware of what constitutes a healthy breakfast or don’t have the time to prepare it. What happened to the traditional South East Asian or Chinese breakfast of porridge, pickled vegetables and chicken or fish? By feeding our kids packaged junk food for breakfast we are setting them up for type 2 diabetes in the future. How does the medical industry deal with type 2 diabetes and what are the problems? 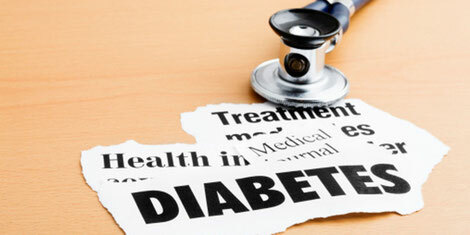 The medical industry treats diabetes by issuing medical drugs that help to regulate blood sugar levels. However, they often pose potential side effects that can be quite worrying. Whilst these drugs may be useful in extreme cases when the pancreas completely fails, they really should be considered as a last resort as lifestyle modifications are far more beneficial and have knock on benefits that carry on to all areas of your life. What should you do instead to manage and reverse type 2 diabetes? There are a number of ways to treat diabetes and as with most chronic lifestyle diseases we like to apply Levitise’s 10 Point Lifestyle Assessment. Diet is the biggest nut to crack and the first port of call is to work out how much sugar, refined flour, sugary drinks and simple carbohydrates you are consuming. 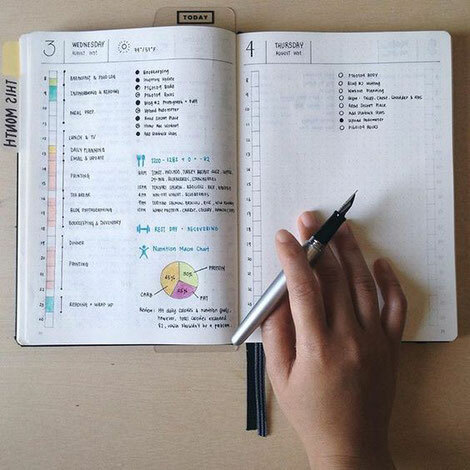 A food log can be very helpful in this aspect and can really draw attention to your consumption habits (any decent Holistic Lifestyle Coach that you are working with will insist on one). Then look for the easy wins and ask yourself, “Which of these foods can I most easily replace with something more healthy that is not going to stress me out?”. Start small. Pick one item and switch it for something better. Not sure what’s the better choice? Then check out our healthy food guide infographic, find the food you want to change, and then switch it to the next healthier choice above it in the list. For example, maybe you could switch from package juice to freshly squeezed juice, or from white sugar to palm sugar, or from instant noodles to rice. It is also important to look at not only cutting out sugar, refined flours and sugary drinks but also to eat your food in the correct macronutrient ratios that are perfect for you and no one else. This is done by a process called metabolic typing and a good Holistic Lifestyle Coach can help in this aspect by performing a metabolic typing assessment and looking at your ancestors and genetic background. Sleep is the next big one after diet. Sleep deprivation will make you insulin resistant and diabetic almost as quickly as a bad diet. In fact, studies have shown that even 1 night of partial sleep deprivation causes insulin resistance even in healthy people with no preexisting metabolic diseases. Getting more sleep is not easy in this busy city when both working adults have full time jobs, kids to look after and hopefully some leisure and downtime at the end of the day. However, it's vitally important to maximise sleep not just for managing diabetes but also, for reducing stress and increasing longevity. As with diet, start slowly, add an extra 15 minutes a night for a week or so and then slowly build it up. Keep the lights down low in the house as soon as the sun sets and ensure you’re using blue light filters on phones, computers and tablets. We’ll go into this in a lot more detail in the future when we cover sleep disorders, but we can really only say one thing about this now. If you are the sort of person who says, “I don’t have time to sleep more” then you are exactly the sort of person who does need to sleep more! "I'll sleep when I'm dead. Which is likely to be sooner rather than later if you don't prioritise it!" Emotional turmoil, negative thinking and a busy mind all manifest themselves as stress. And as with sleep, stress is well documented to increase blood glucose levels that leads to type 2 diabetes. 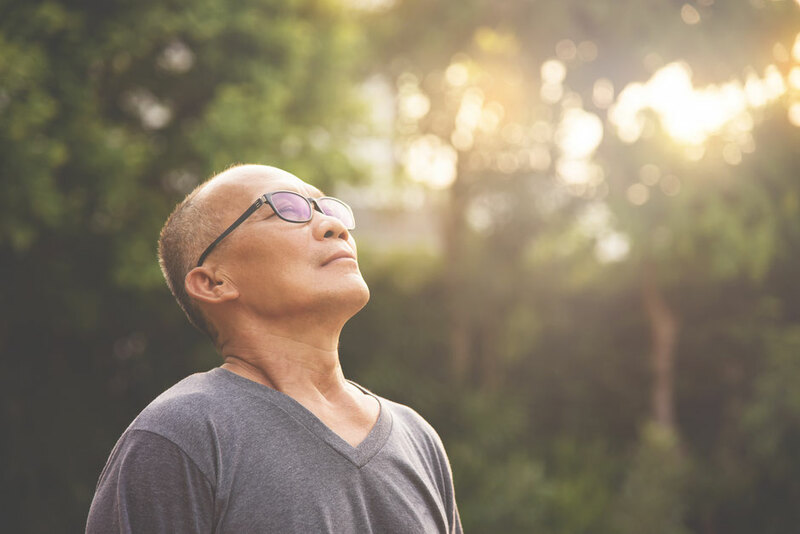 Stress can be tackled in three ways by (a) looking at the root causes of the stress and trying to alter those stressful situations, (b) looking for buried emotional stress and exorcising it and (c) finding methods to calm the mind such as meditation, qi gong and tai chi. Whilst these are all massively effective none of them are particularly easy to implement so getting support can be very beneficial. After nutrition, sleep and stress, exercise is the next most important variable. In particular as we discussed in our most recent article on the most effective workout for weight loss for Singaporean women, resistance training is not only the king for weight loss it also trumps all other exercises for managing and reversing diabetes. Why? When you engage in resistance training you increase the density of your muscle fibres and create new cells. These cells are metabolically active even when you sleep. They require energy 24/7. 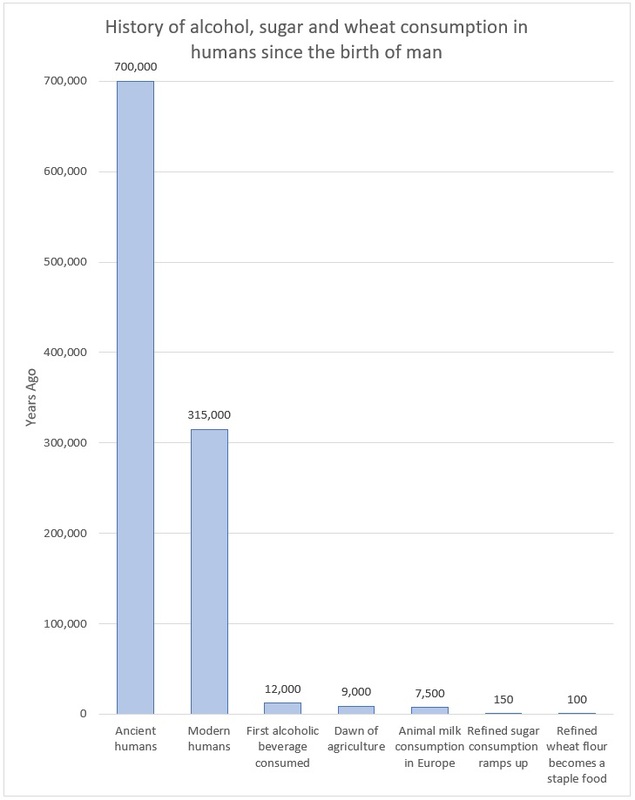 By increasing your cellular capacity you are increasing your “storage depots” for excess glucose. This means that even with a reduced insulin supply your body will have an easier time of shuttling glucose to the cells rather than storing the excess as fat cells. Cardio can be beneficial in the short term but what we find is that, cardio at any level of intensity that makes you sweat only increases your desire for sugary foods after you workout so unless you have great willpower it's not ideal. Also, long term chronic cardio will catabolise muscle mass and decrease your cellular storage depots for excess glucose leaving you more prone to blood glucose spikes if you do end up overeating sugary foods now and then. Walking is a different matter. 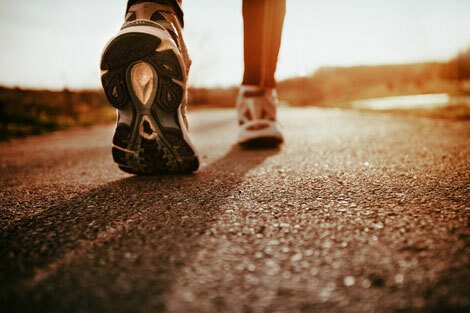 Walking is the best exercise on the planet and we would advocate 20,000 steps a day4 for anyone with type 2 diabetes or pre-diabetics. That's a big ask and very time consuming but it's possibly if you work up to it over time and make it a part of your life. Finally we’ll wrap up with a quickfire summary of the other proven benefits of the last 5 elements of Levitise’s 10 Point Lifestyle Assessment. Hydration: people with diabetes have an increased risk of dehydration as high blood glucose levels lead to decreased hydration in the body. Drink plenty of good quality water. Vitamin D: diabetics can increase their body’s sensitivity to insulin by getting some sunlight exposure and increasing their Vitamin D levels. 10 minutes a day at midday in Singapore is enough to make a difference and avoid getting a tan if that’s a concern. Environment: having a clean internal environment and minimising toxicity is important to having a fully functioning liver. The less work the liver has to do processing toxicity in the form of pesticides, chemical fertilizers, antibiotics and growth hormones from food the more resources it can dedicate to maintain a balanced and healthy blood sugar supply. This is a great place to start researching healthier and less toxic food choices. And finally having social support is key to making any changes to your life. Surrounding yourself with positive friends who support and encourage your new habits will really help. So I hope we’ve helped in giving you a good overview of type 2 diabetes and some of the key lifestyle changes you can make to reverse it. Levitise specialises in working in conjunction with your primary care doctor and endocrinologist to effectively manage type 2 diabetes so feel free to get in touch if you’d like to know more. 4. Yes that’s 20,000 steps a day and not 10,000!